SMS helps grow your business by instantly connecting you with the people you need to reach when you need to reach them. 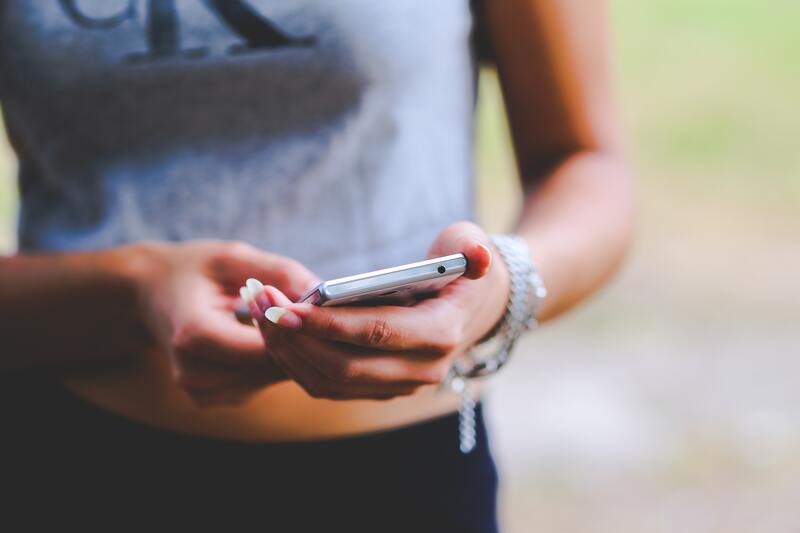 While other forms of communication, like phone calls and email, certainly have their spot in the business communications roster, it’s time to make SMS a front-runner and here are some stats that will push you to take the leap. If your phone call, email, text or even snail mail is never attended to, how effective could it possibly be? Not effective is the answer. With text prevailing as the most preferred form of communications for consumers, it only makes sense that SMS open rates trump email without contest. Keep this in mind when you justify adding business SMS to your communications strategy – SMS open rate is 98% and email open rate tends to be in the 20% realm. The takeaway: If you want your message read, text it. When you text a friend, you expect a text back (in most cases), right? So it’s important to have this same mindset when messaging your clients. Business SMS should be a two-way conversation, not just as a way to push information. And there’s proof that it works. On average in a conversational text scenario, 32% of bulk texts get a response, while email response rates across industries peak at 23%. The take-away: Having real-time conversations on a platform yours customers find convenient is the key to building real relationships and growing your businesses. The takeaway: Texts are the fastest form of communication – both sending and receiving. Knowing what message your clients want to hear is half the battle of running a successful communications strategy. The other half is delivering that message through the right platform at the right time. In the case of platform, the stats are clear -- consumers get your message when they are contacted via text. 89% of marketers report that SMS marketing is "somewhat effective" or “very effective” for them. As for the message, 75% of people like offers sent via text (but no more than two per month). The takeaway: Have a discount or promo? Text it to your customers ASAP! The takeaway: Consumers want to know how you can help them. Keep texts useful and informative! Getting started with business SMS is super easy. Once you’re ready, just be sure to let your clients know you offer SMS communications. If customers don’t know they can text you, they won’t!